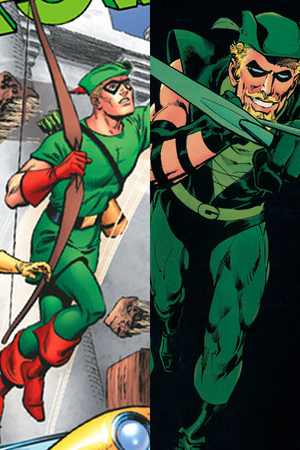 Green Arrow – Teach Like a Superhero! 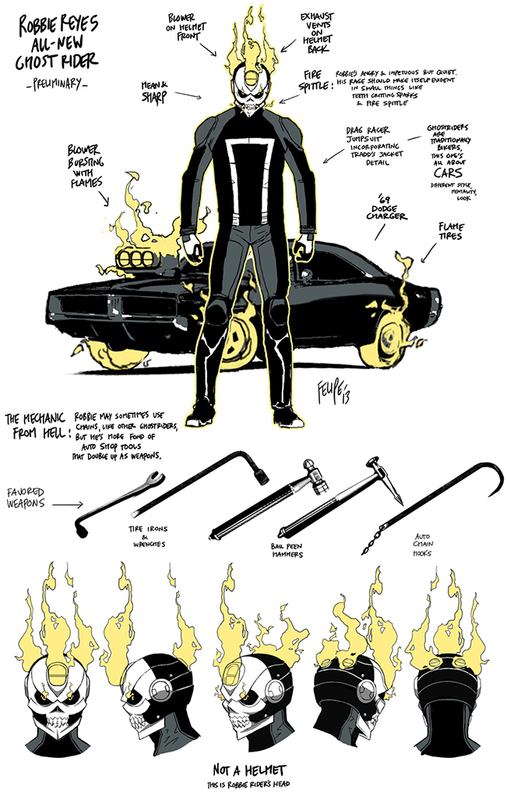 Marvel Comics is redesigning Ghost Rider for an upcoming series, which you can read about here (courtesy of http://www.newsarama.com). 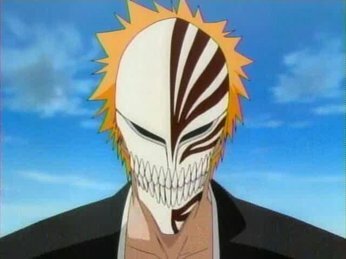 Personally, I think the new digs look like the Japanese manga/anime series Bleach more than any American comic book hero/anti-hero. See the resemblance? 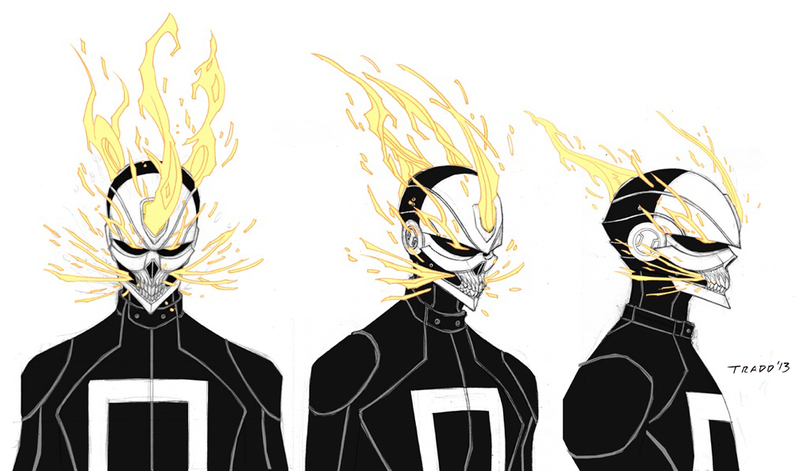 I see that both Bleach’s “Soul Reaper” and the Ghost Rider’s “Spirit of Vengeance” may need some ointment. Or maybe some Maybelline. 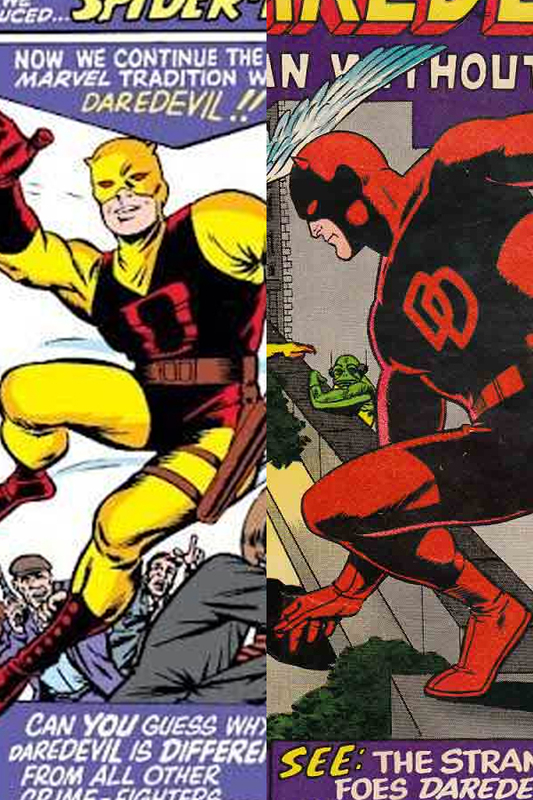 This latest superhero redesign has inspired Newsarama writers to revisit their list of Top 10 Superhero Extreme Makeovers–The Good, the Bad, and the Super Ugly. 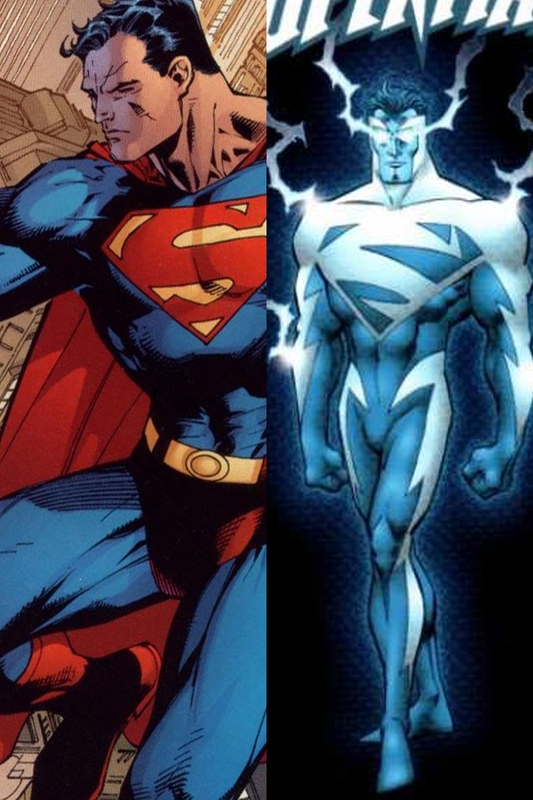 Superhero makeovers typically last less than a year before the hero/heroine returns to his/her iconic design. Usually, the change coincides with a slight bump in sales and fan interest (or outrage) before things return to normal (i.e. Electro-Superman, Beard-n-Hook-Aquaman). Have you noticed any parallel with teaching yet? 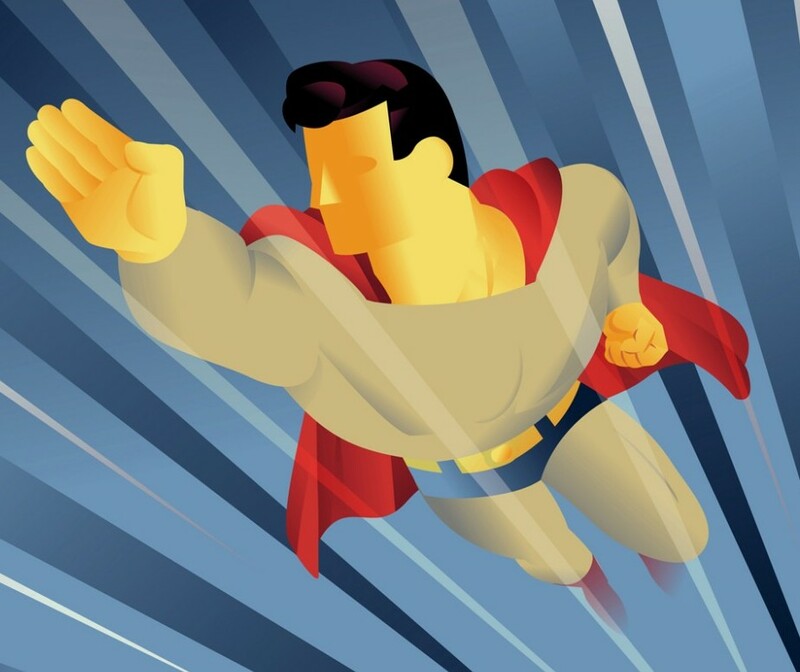 Fads come and go, but quality teachers base their decisions on well-founded research and well-grounded application. Unfortunately, some teachers are in dire need of an extreme makeover. Perhaps they were insufficiently prepared, or they’ve developed some bad habits as the years go by. Or maybe they just lost their passion. Not just change for change’s sake. Don’t settle for a surface-level image update that will last only a season. Instead, challenge yourself to seriously reflect on your practice and its impact on students. Search for any rough spots needing a revision. The best teachers always GET BETTER. And the best “change for the better” is the kind that remains for the years–and students–to come.